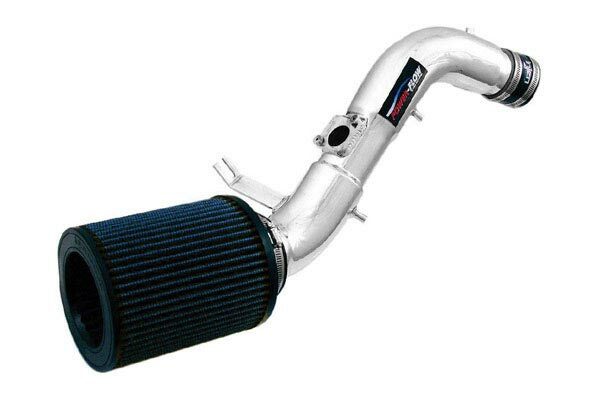 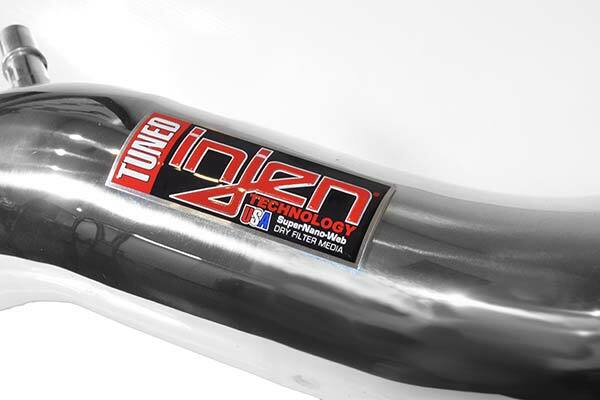 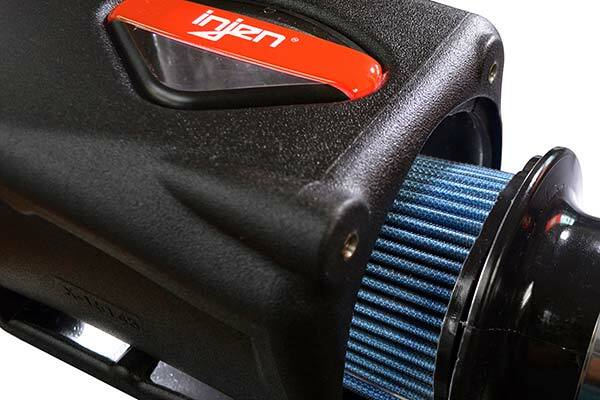 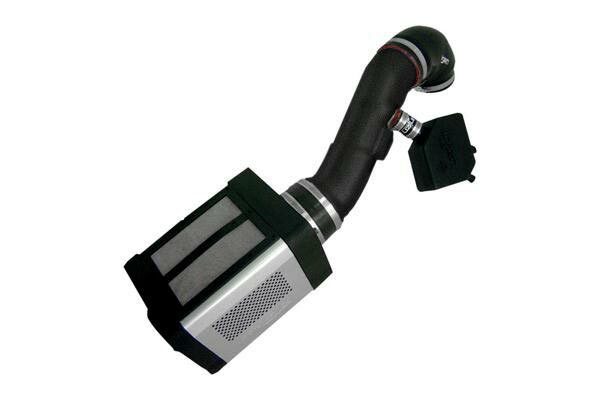 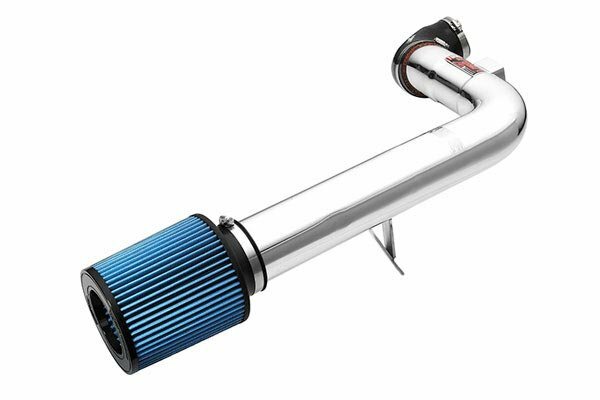 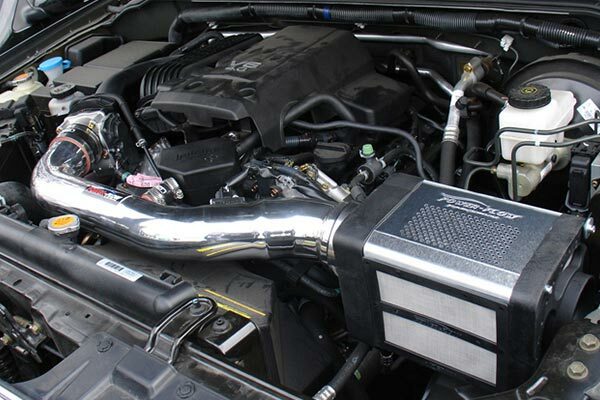 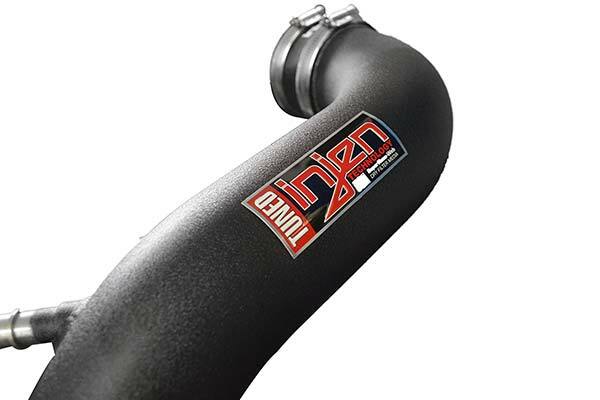 Injen PF9006WB - Injen Power-Flow Cold Air Intake System - FREE SHIPPING! 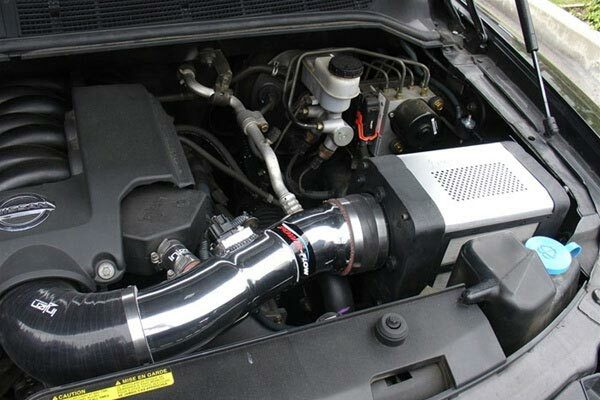 The install was smooth. 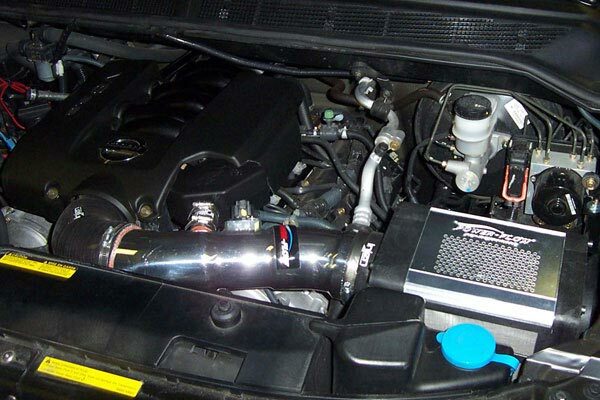 Made a +2mpg increase when not in the throttle, when on the throttle the response is impressive, and to top it all off the intake sound is AMAZING. 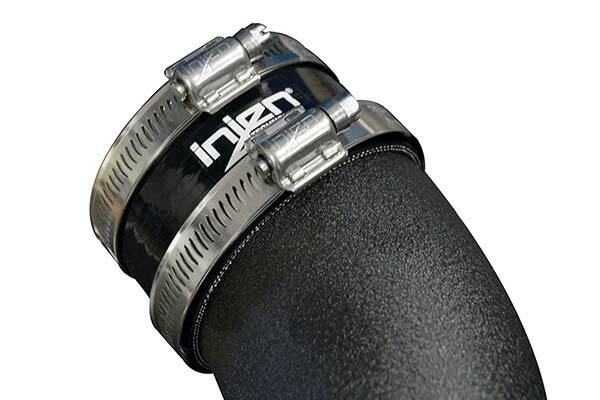 Injen is always first in my mind. 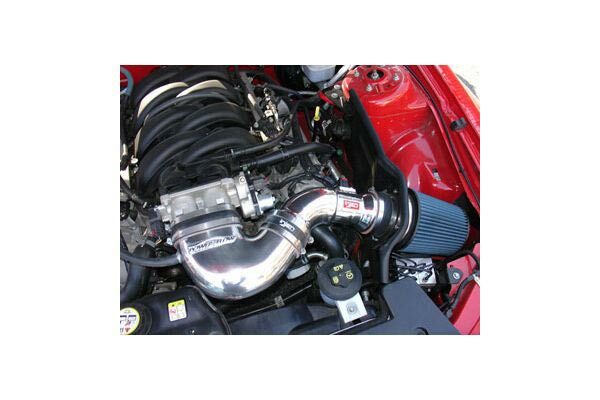 Reference # 765-175-604 © 2000-2019 AutoAnything, Inc.